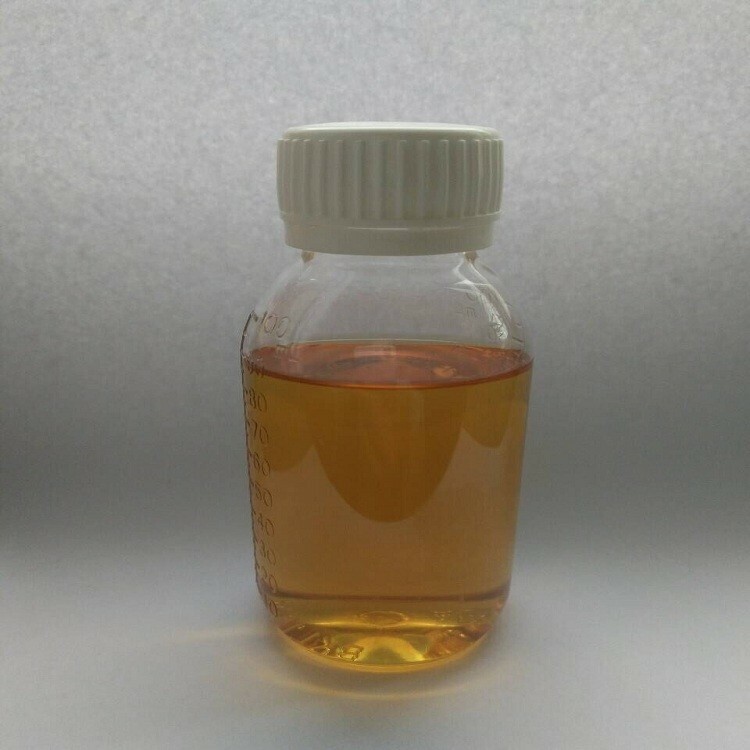 It is a kind of water-soluble or oil-soluble surfactant with strong surface activity, excellent wetting performance and sufficient flocculation and coalescence ability. 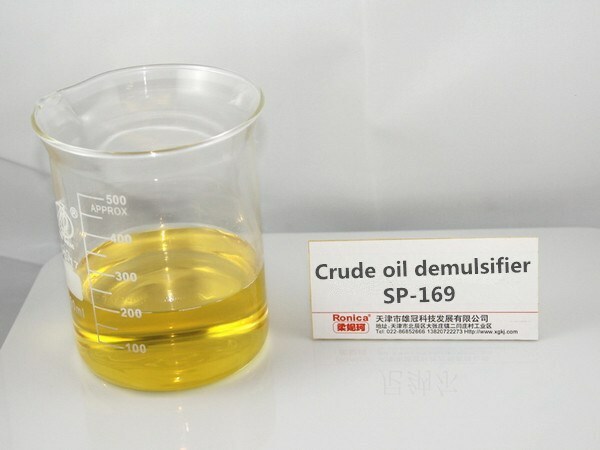 It can be adsorbed in various kinds of crude oil emulsion \ oil \ water Interfacial film, significantly improve the interface properties, significantly reduce the interface film strength, the effective realization of demulsification, dehydration. 1. 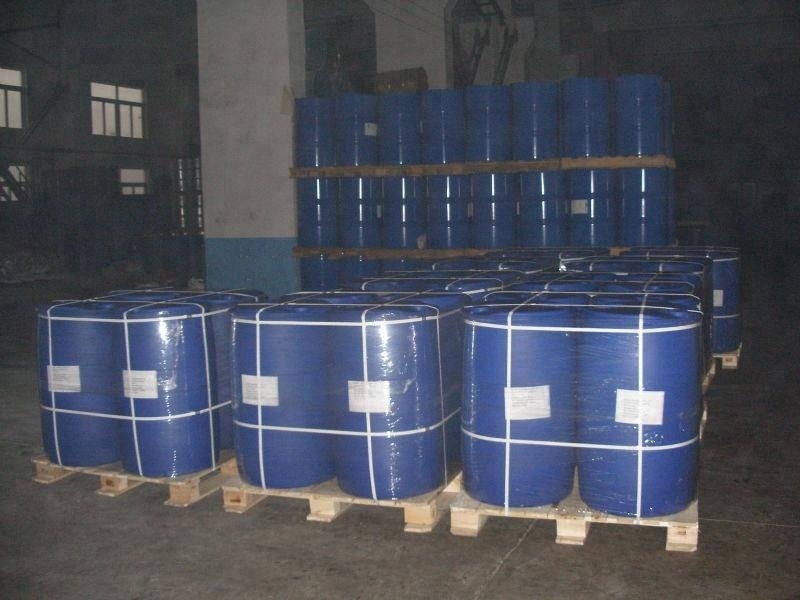 The goods as defoamer, used as detergent filler, can also be used as fiber oil. 3. 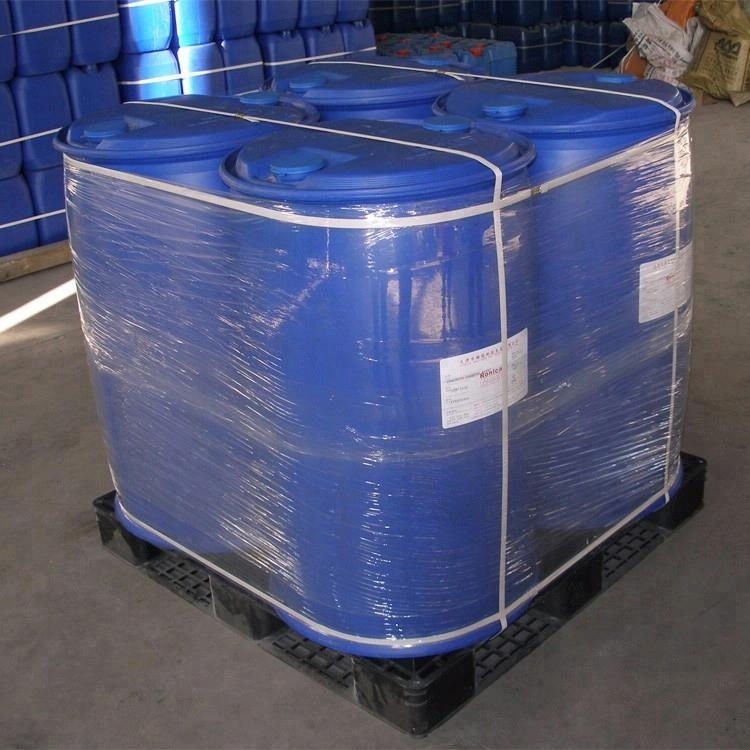 Suitable for oil dehydration, demulsification, viscosity reduction, wax, with a multi-effect. 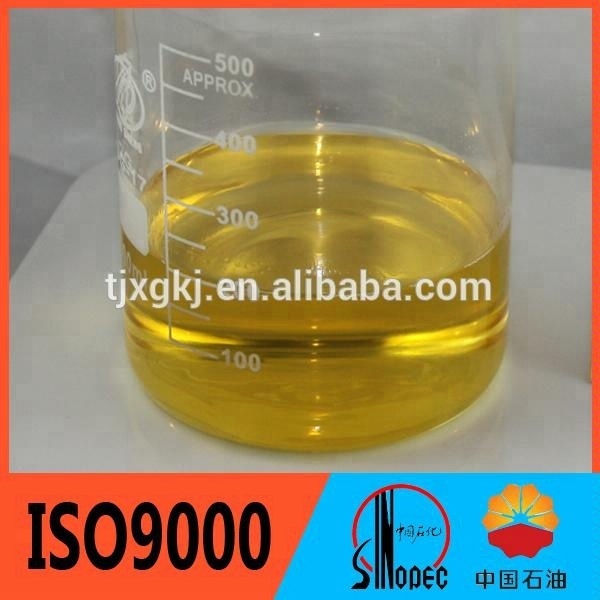 Can achieve a chemical dehydration, and oil clean water. 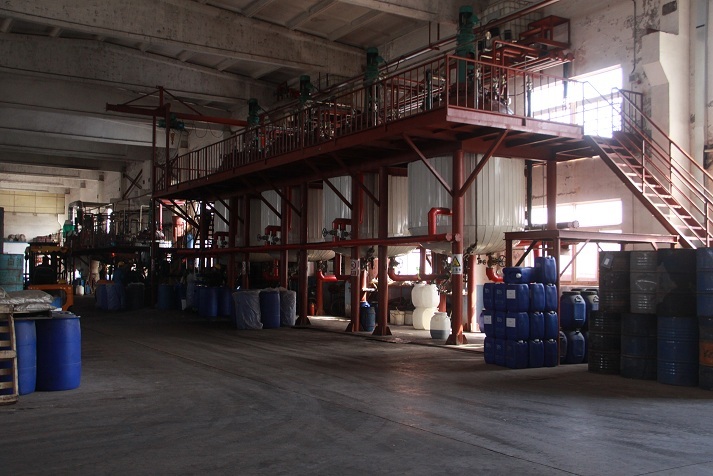 Low temperature operation, viscosity reduction, dispersion of wax can change the old two-stage dehydration process. 1. 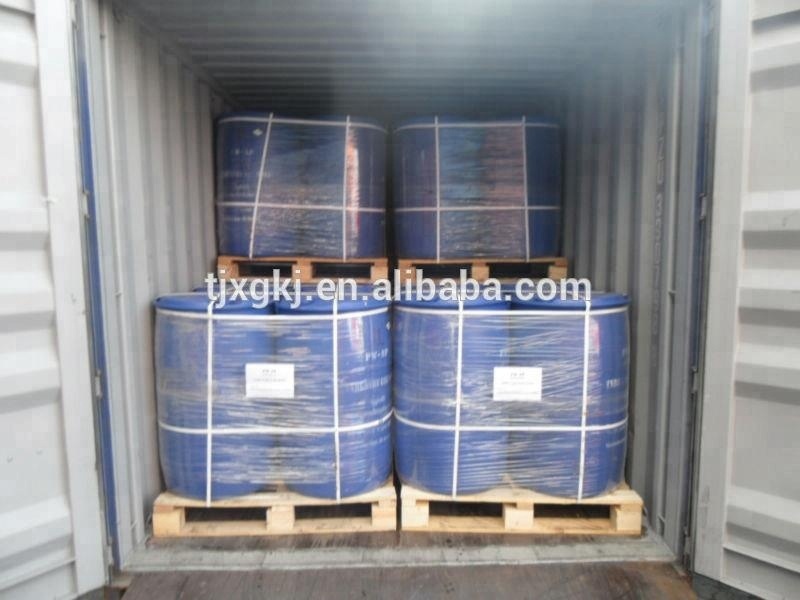 25kg or 200kg plastic drum. 2. Store in a cool, ventilated, dry place. Q1. How about the pre and after service? 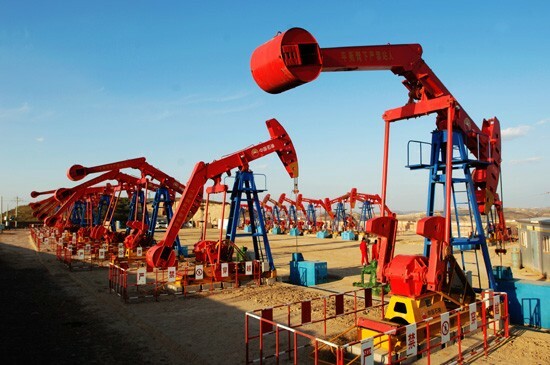 A: Engineers are available to service overseas and provide technical support, including reassembly, maintenance and training. A: Within 3-7 working days if in stock, otherwise within 1 month. Q3. How do you guarantee the quality of the products? 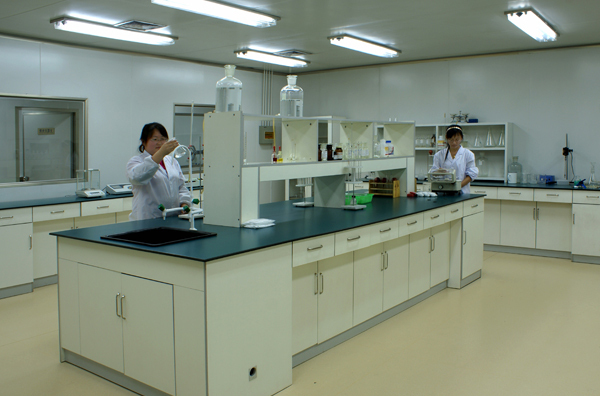 A: We have strict quality inspection system that meets international standard and 100% qualification rate. A: Yes. You can use your own brand and be the OEM. Q5. 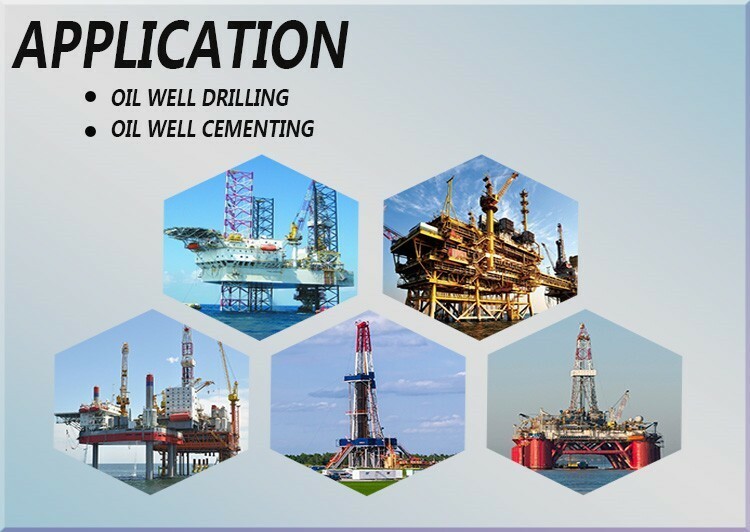 How to contact you?